Expand your therapy success with the RelateWell approach – a proven methodology that elevates intimacy and empowers couples to achieve the relationship they desire. 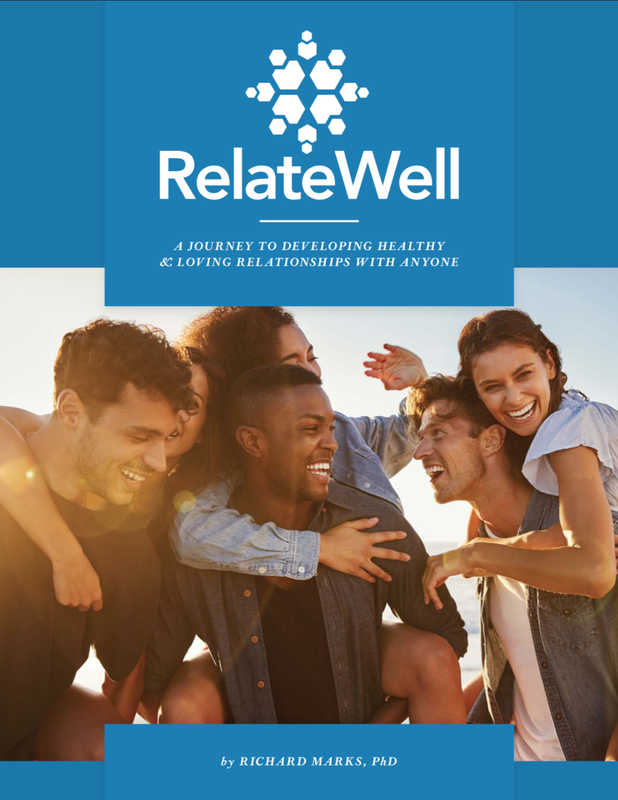 RelateWell is centered around the ground-breaking Four Protective Walls of relationships - a proven approach for distressed, disconnected and desperate couples. Using this established approach, your patients will increase emotional regulation, reconnect at a deeper level, and achieve higher levels of healthy communication and problem-solving skills. Presented by Richard Marks, PhD, author and creator of the RelateWell approach, this course will expand your effectiveness while satisfying Continuing Education (CE) requirements*. Dr. Marks holds a PhD in Psychology and Counseling, a dual Master of Arts in Marriage and Family Therapy and Religious Education, and has trained under notable thought leaders including Dr. Lori Gordon (founder of the internationally popular PAIRS program), Scott Stanley, and Dr. David Ferguson. Dr. Marks is a U.S. Navy veteran and has served in various therapy positions including senior manager at private psychiatric hospital, graduate school professor, family ministry pastor to 28,000 member church, and Special Assistant of Healthy Marriage and Fatherhood Initiatives for the Governor of the State of Kansas. Dr. Mark developed RelateWell in 2004 and has trained hundreds of psychotherapists, social workers, psychologists and ministerial counselors in his technique. During this workshop you’ll learn to integrate this effective approach into your practice—allowing you to empower couples toward greater relational success. RelateWell provides continuing education hours (CEUs) for Licensed Marriage and Family Therapists, Licensed Professional Counselors, Mental Health Counselors, Psychologists, and Social Workers.